At Bushido Mixed Martial Arts, our Kids classes offer so much more than a just a great workout and awesome new friends. We aim to give students of all ages a chance to feel proud of their accomplishments and challenged as they grow and learn new skills. 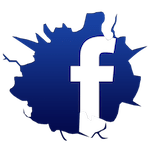 Our Kids Martial Arts Classes in Portsmouth truly have something for every child in our area. Learn more today! Our Kids program offers students of all skill levels a great opportunity to learn high-quality martial arts skills while they learn about challenges like bullies, peer pressure, and violence. Treat your child to our Kids Muay Thai Kickboxing or Kids Brazilian Jiu-Jitsu today! Kids Muay Thai: A total-body workout that can boost the strength, speed, and coordination of any child. 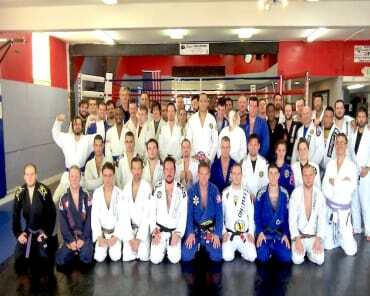 We teach striking with all limbs of the body and promote modern-day conflict resolution skills. 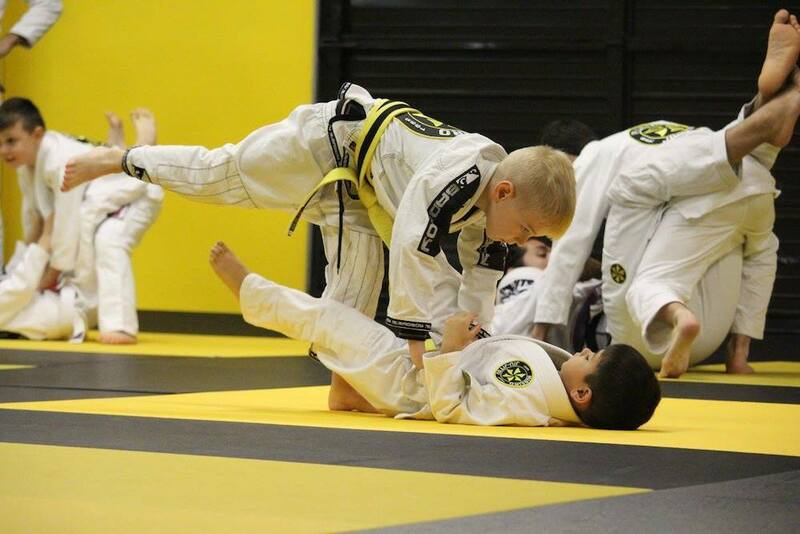 Kids BJJ: Introduce your child to ground grappling and wrestling with an exciting BJJ program. 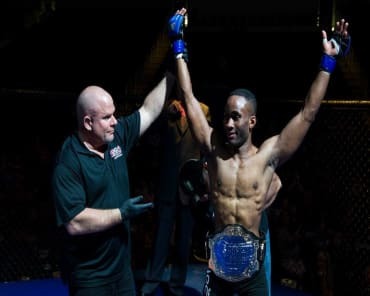 Students learn the fundamental techniques of this discipline and walk away with great athleticism that can translate into any sport or hobby. The Best Part Is: Our Kids Martial Arts Classes don’t require any prior experience. Kids across Portsmouth, Norfolk, and beyond are invited to join us for the most exciting martial arts experience in town! With us, it’s not all about the physical results of martial arts training. Sure, we take pride in offering high-quality instruction, but we also aim to impact students in other aspects of life. From the classroom to their social lives, and even into the challenges of adulthood, students in our Kids Martial Arts program can learn to rely on the values and skills we’ve instilled from day one. 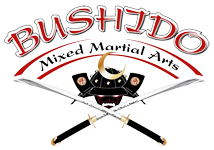 At Bushido Mixed Martial Arts, we are committed to helping students of all backgrounds and abilities find success. Join us in Portsmouth today and see how much your child has to gain with these exciting martial arts classes. Just fill out the short form on your screen to learn more about our Kids Martial Arts program today!